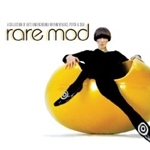 (May 2009) VARIOUS ARTISTS - "Rare Mod" CD! A new compilation CD called "Rare Mod" (Acid Jazz AJXCD211), subtitled "a collection of 60's underground, rhythm'n'blues, psych & soul" - includes "Back In Your Life Again" and "Satisfaction Guaranteed" by the Love Affair, plus tracks by The Attack, Steve Mariott and Steve Howe among others. Steve has been guesting with New Amen Corner for some time but is also making plans to go out as Steve Ellis' Love Affair, and to return to the studio to commence work on a new album. Furthermore, Steve is currently doing a documentary with Ed Houghton of Bird Feeder Films on his life in the industry so far. They have been busy filming & interviewing many people. 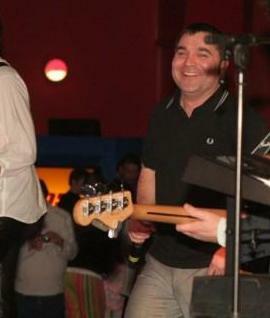 Says Steve: "I think it will be good as Ed is totally into it & is really excellent to work with". There is a short work-in-progress clip available on YouTube labelled Steve Ellis: A Life In Music. 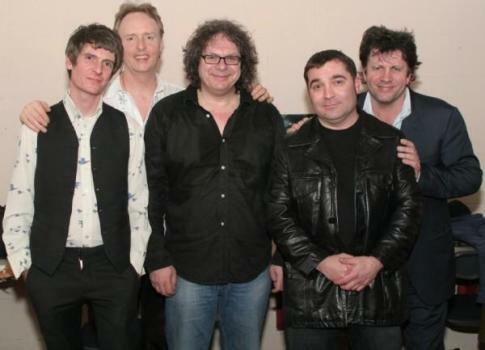 (March 2009) LOVE AFFAIR - new UK tour! 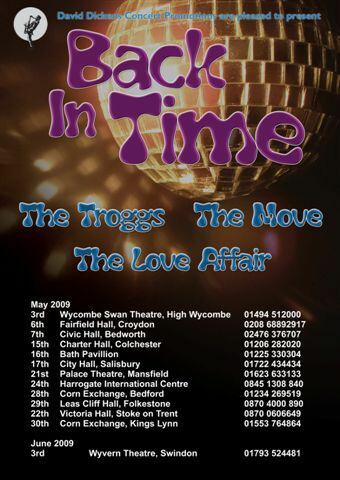 The Love Affair will tour the UK in May/June with The Troggs and The Move. Always be sure to check the band's MySpace page for any updates/corrections prior to making travel plans!